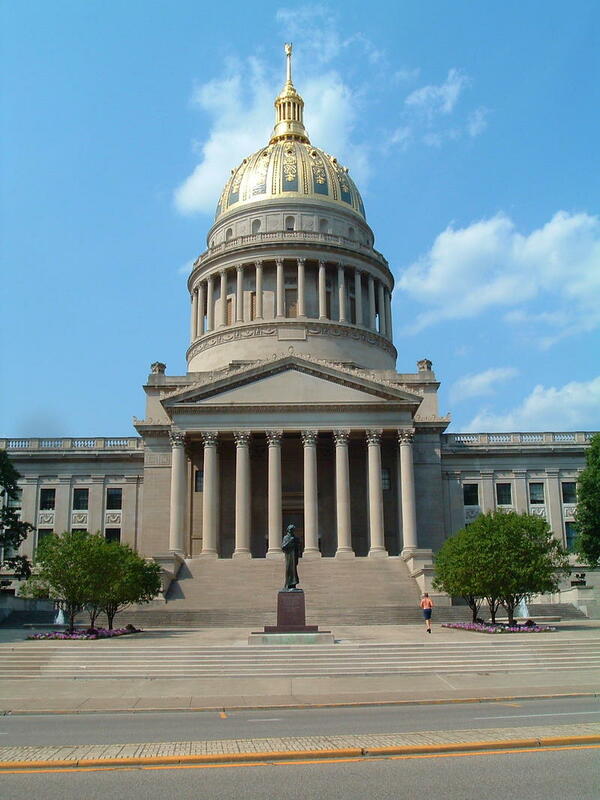 Legislative auditors told an interim legislative committee the state's $38 million expansion of a statewide microwave communications network ignored West Virginia purchasing laws. Legislative leaders say they’re committed to reviewing the purchase process to prevent future misconduct. The audit says the state grant implementation team didn't seek competitive bids for the tower project. Instead, they used a Lewis County Commission contract to authorize Premier Construction to build the new towers. The statewide plan includes building 12 towers and refurbishing five others to fill a gap in the microwave communication system for law enforcement and other first responders. Lewis County had hired Premier in 2009 to build one microwave tower as a part of that plan in Roanoke. State rules allow purchases from contracts issued by other public bodies, but the audit says state Purchasing Director David Tincher wasn't asked to approve using Lewis County's contract for the state project. According to the audit, Tincher advised state officials to stop the towers' construction, but his request wasn’t followed. Senate President Jeff Kessler and House Speaker Tim Miley said in a release they have already begun a thorough review of the state’s purchasing laws and will to determine if there is the need for new legislation. A representative of the governor’s office said Governor Tomlin will embrace the audit’s suggestions and plans to ask lawmakers to consider implementing legislation based on the report’s findings. Senate President Jeff Kessler announced today that the West Virginia Blue Book, now in its 92nd printing, is available for the first time on the West Virginia Legislature’s website. First published in 1916, the Blue Book is a comprehensive reference guide on current officials in the executive, legislative and judicial branches of state government; federal officers; and, political leaders.